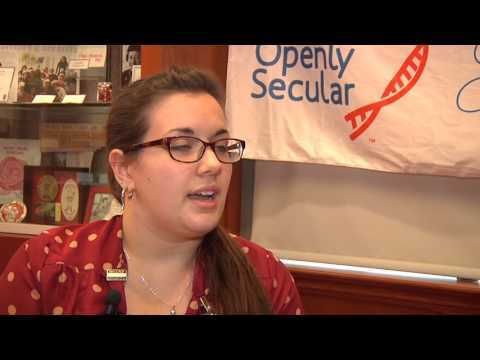 Ambra is studying at Bowling Green State University, and she’s Openly Secular! Ambra questioned the validity of christianity from a young age. 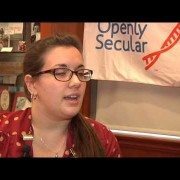 She finds it deeply hurtful that some non-secular individuals choose to “hate atheists for no reason”.